WHY: Adidas by Raf Simons Footwear up to 70% off! 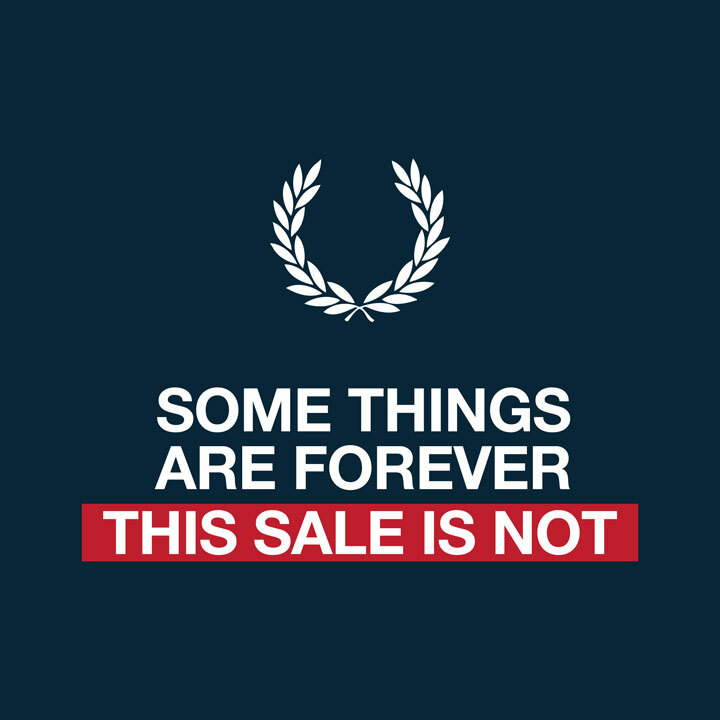 WHY: 80% off last season collections from men’s and women’s apparel, footwear, and accessories at the Fred Perry Brooklyn Black Friday Sale. Including past season collaborations with Raf Simons, Bella Freud, Nigel Cabourn, Bradley Wiggins, Amy Winehouse Foundation, and more. There will also be a selection of unique one-offs and samples. Price range queries can be answered upon request. WHY: For a limited time, shop at the LuxurySwop Sample Sale for up to 80% off apparel, sneakers and accessories. 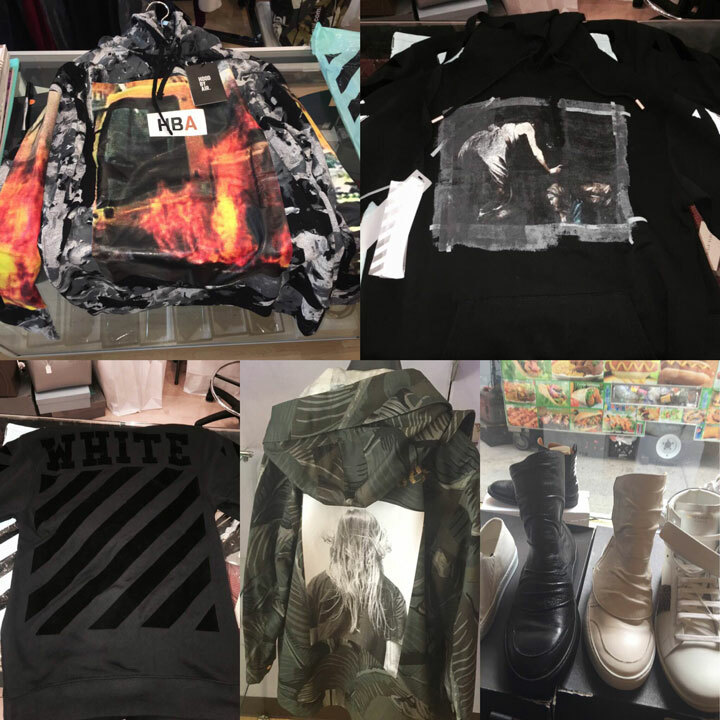 Designers include Vetements, OFFWHITE, Balenciaga, Givenchy, Raf Simons, Alexander Plokhov, Balmain, Rick Owens, Margiela, Marcelo Burlon and Giuseppe Zanotti. Brands include Opening Ceremony, Acne, Alexander Wang, Raf Simons, Proenza Schouler, Christopher Kane, Hood by Air, Chromat, Kenzo, and more.